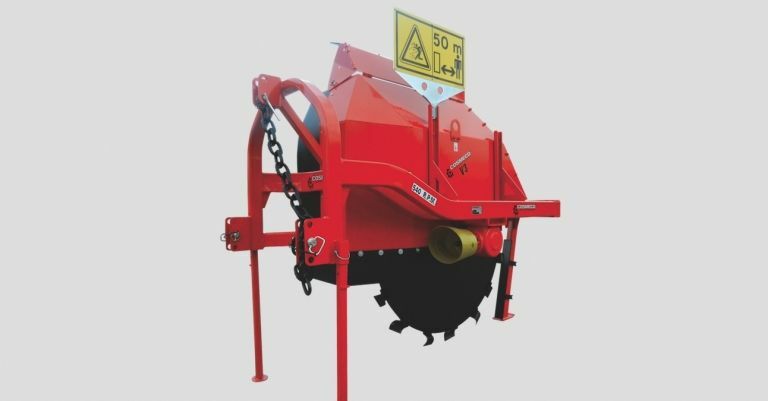 Vertical Ditchers | Products | COSMECO S.r.l. 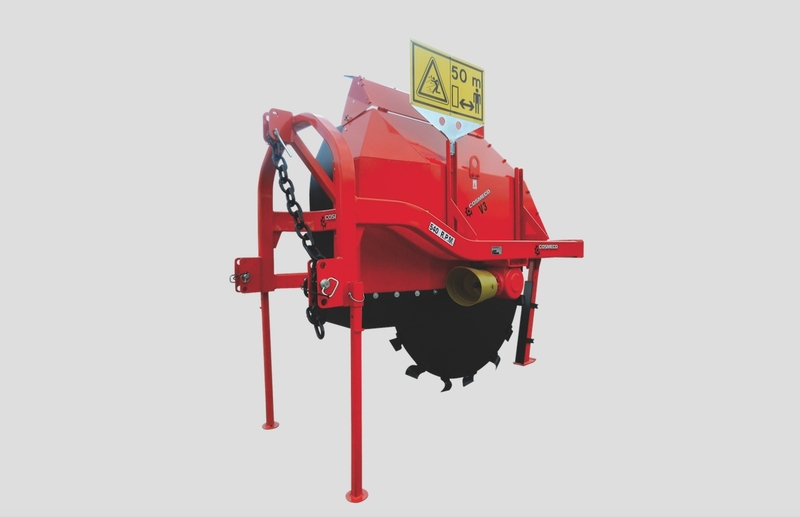 The many different models of Cosmeco vertical ditchers are, without a doubt, one of the most interesting innovations for water management and control. There machines were especially conceived for water drainage or irrigation but can also dig slits, as well as lay down pipes and tubes. 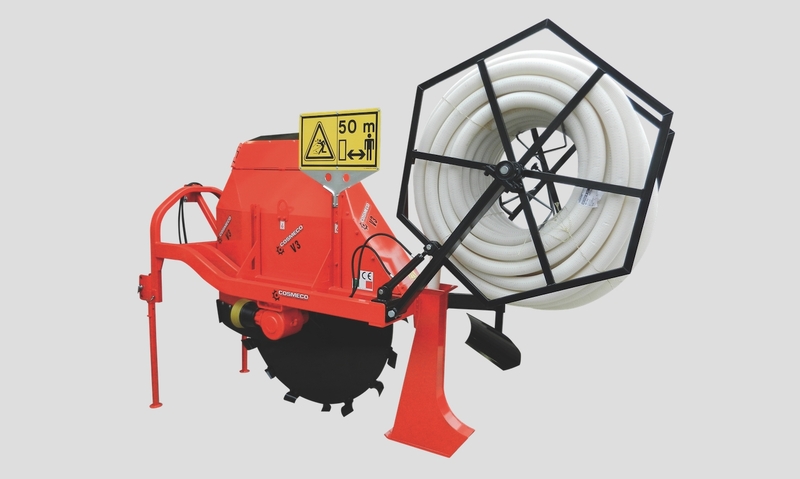 The vertical rotor makes a cut in the ground, whilst the curved blades collect and then remove the dug material by throwing it on the ditcher right side. Lastly the rear shaper determines the depth and finishes the cut by compacting its base and walls. The final result is nearly perfect, the walls are well-defined and smooth, requiring close to none further maintenance. 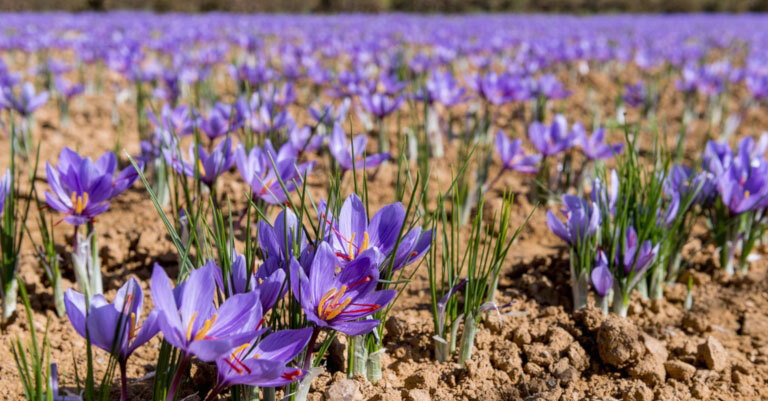 Even when the slit appears closed on the surface, the water, which damages the crops or impedes the necessary work, is still flowing, because the cut will always be open underground. 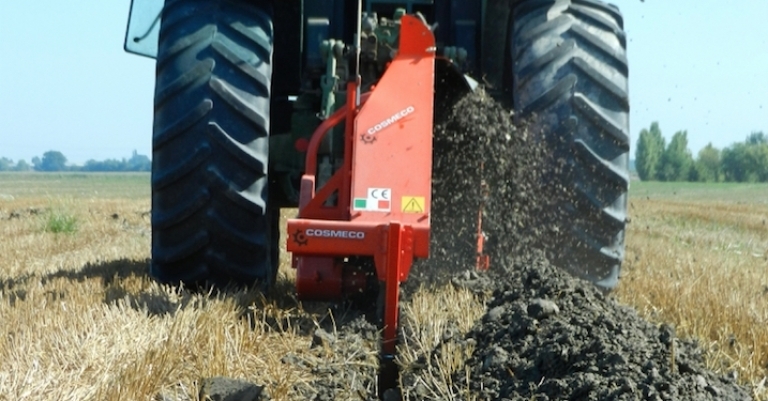 The Cosmeco vertical ditchers are exceptional allies not only for drainage, but for irrigation, as well. 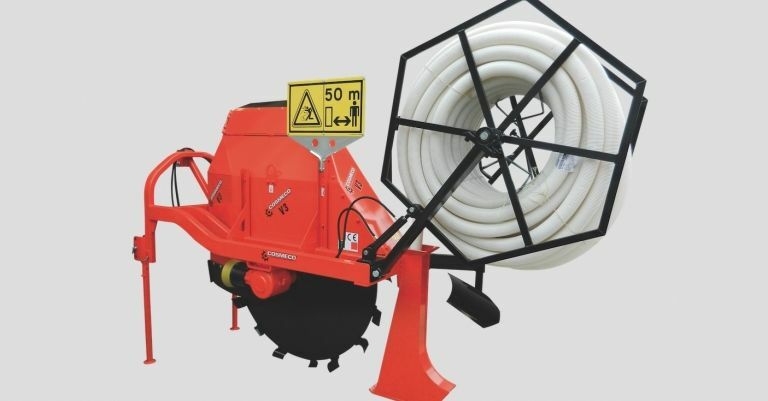 They offer an efficient system for a precise underground water distribution, and also the chance to lay tubes or electrical cables. 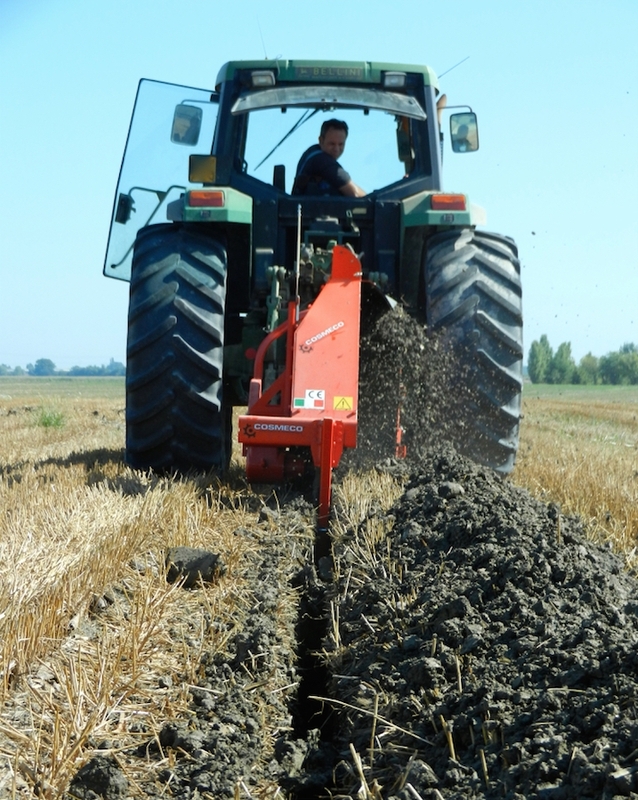 The removed soil, finely grinded, if carefully aligned on the dyke edges by means of the adjustable hood, may be used to bury the pipe that has just been laid down. The light weight and reduced size of the smaller models allow operations in young orchards and vineyards, as well, all without damaging the roots thanks to the fact that they will move only the soil which is strictly necessary to their purpose. 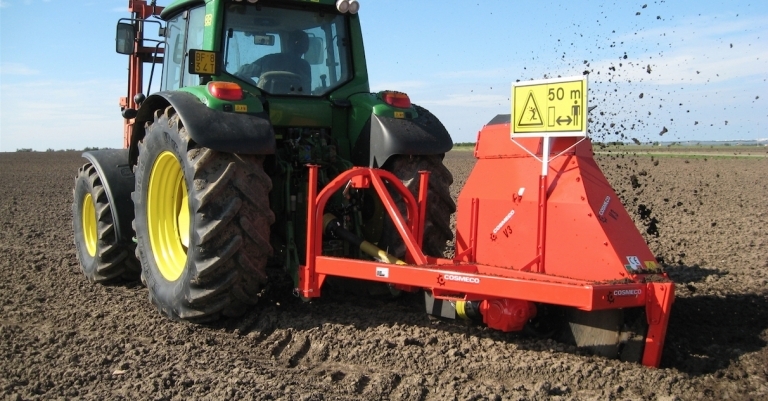 For this reason, our vertical ditchers are great both inside and outside greenhouses, or just to earth up the plastic film at the base of tunnels. 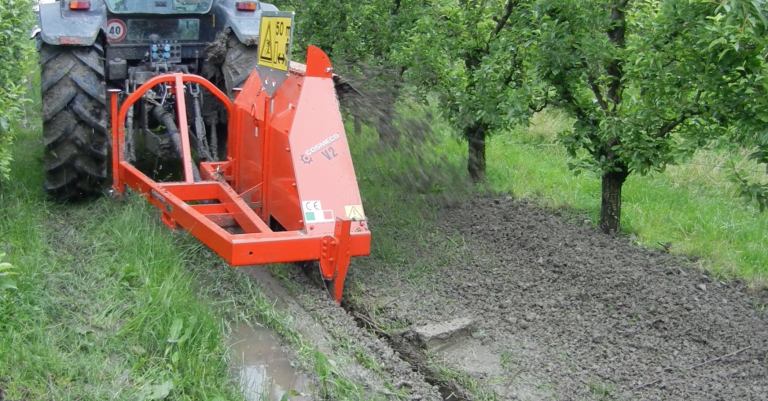 Check out this video of our vertical ditcher at work! 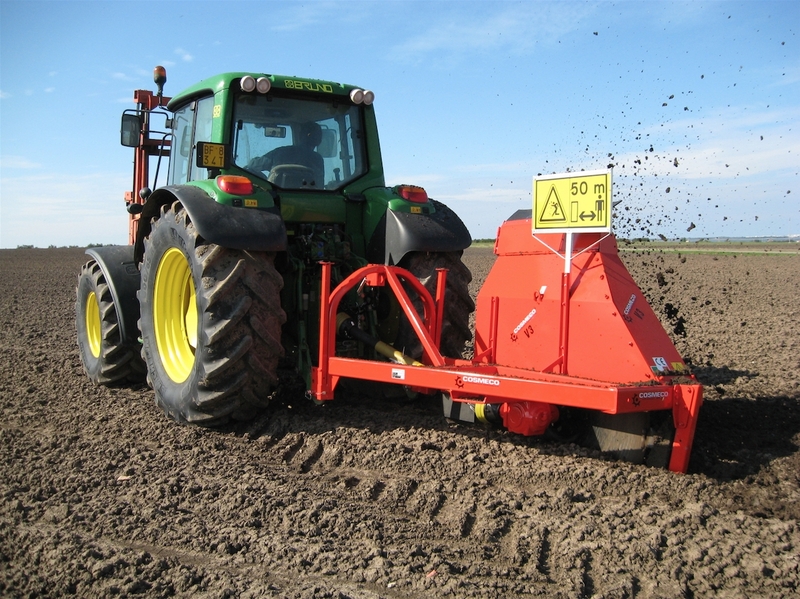 The AXEL version works in a perfectly central position behind the tractor centre. Cardan shaft with safety bolt – Hydraulic cylinder 3rd point – Hydraulic reel support and tube guide putting it underground (tube ø10cm max.) 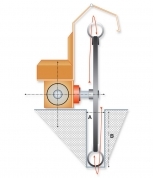 – Filling scraper – Complete knives kit for cut width ranging from 8 to 16 cm.